But little do people know that California is feeding the nation food grown with oil wastewater. 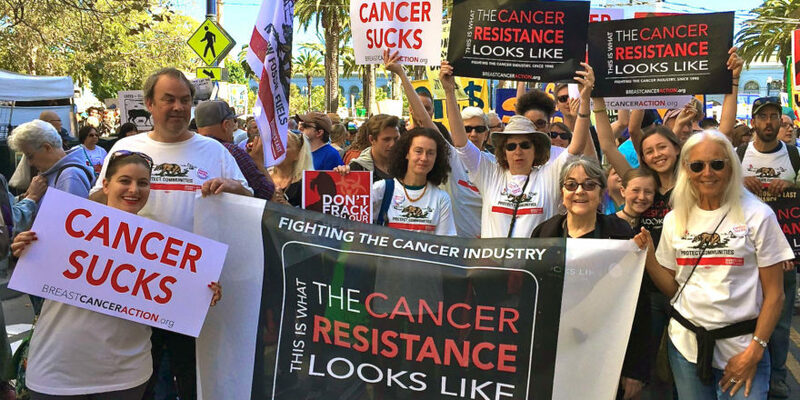 Tell California Governor Jerry Brown to stop this toxic process that exposes our food and our bodies to cancer-causing chemicals. California is the third largest oil-producing state in the country. When all that oil is extracted from underground, water called wastewater comes back up with it. In California, oil companies have been increasingly trying to take advantage of farmers’ desperate need for water during the drought by selling them this toxic wastewater to irrigate our food. Tell Gov. 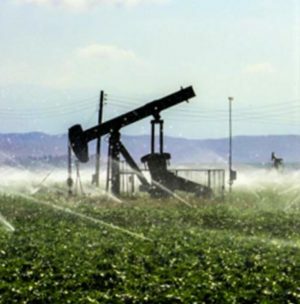 Brown to prohibit the use of oil wastewater to grow crops in California. Hundreds of chemicals that are linked to a variety of health problems are used in oil operations. No comprehensive, independent testing has been done around oil wastewater irrigation to ensure our food and our health are safe. But initial studies have found elevated levels of carcinogens in this water. A test of Chevron’s irrigation wastewater found the chemical benzene, which is linked to breast cancer, at higher concentrations than what is allowed in the state’s drinking water. Demand that Gov. Brown end this dangerously toxic process immediately. Even organic produce has been affected, so there’s no shopping your way out of this problem. As California braces for a dry summer, plans are underway to expand the use of oil wastewater for crop irrigation in the state. The state’s largest oil company has even planned to quadruple the amount of water it sells to farmers for irrigation. This needs to end now! Sign our petition to Gov. Brown today and tell him to protect our food and our health.